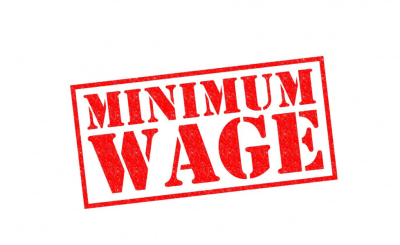 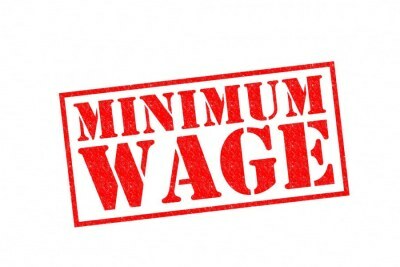 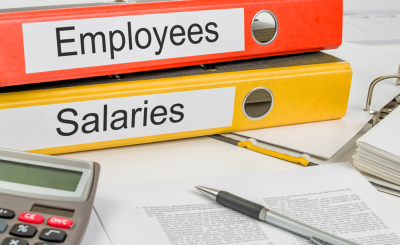 The government is set to present the new minimum wage proposal to the National Economic Council on Thursday for further consultations. 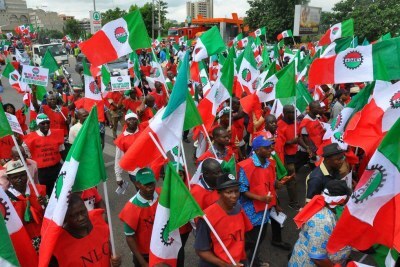 Nigerian workers under the auspices of Nigeria Labour Congress are demanding a raise from U.S.$49 to U.S.$83. 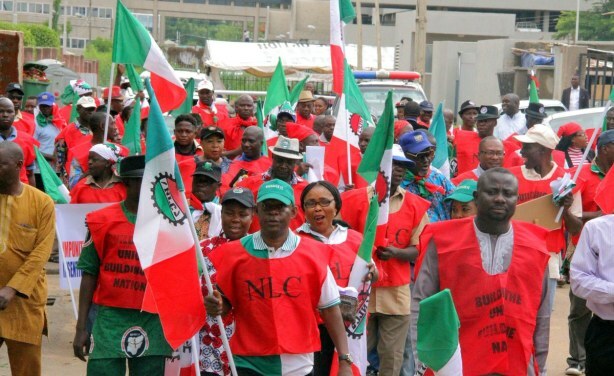 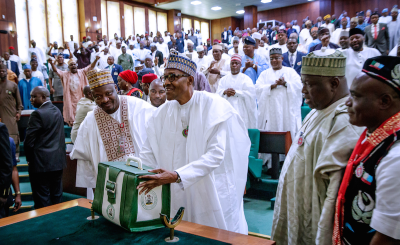 Most of the governors of the 36 states, however, said they cannot afford to pay the new wage without recourse to mass retrenchment. 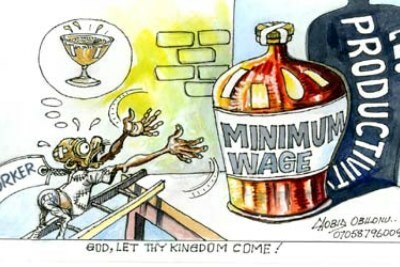 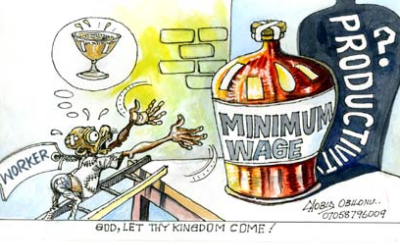 A New Minimum Wage - Too Much to Ask?